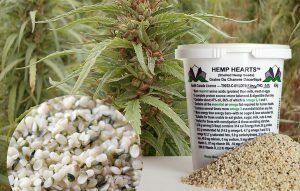 https://originalhemphearts.com or www.healing-source.com (select USA/CAN ORDER). ORIGINAL HEMP HEARTS (TM) provide a broad spectrum of health benefits, including: weight loss, increased and sustained energy, rapid recovery from disease or injury, lowered cholesterol and blood pressure, reduced inflammation, improvement in circulation and immune system as well as natural blood sugar control. 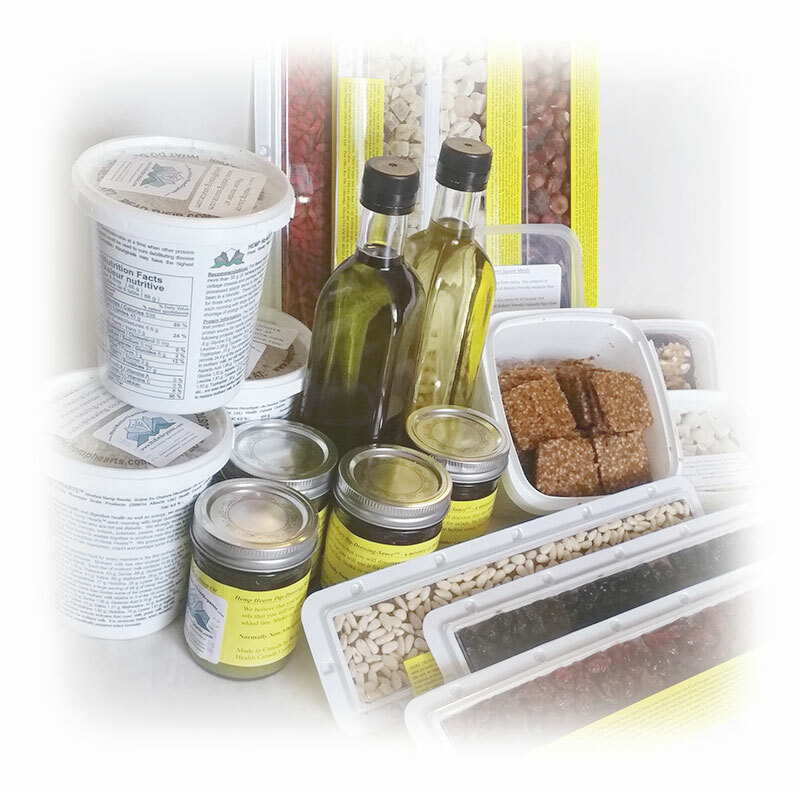 E-mail us ( [email protected] ) to ASK ABOUT our CBD (Cannabinoid) products. For multiple orders use Shopping Cart: STORE menu item.